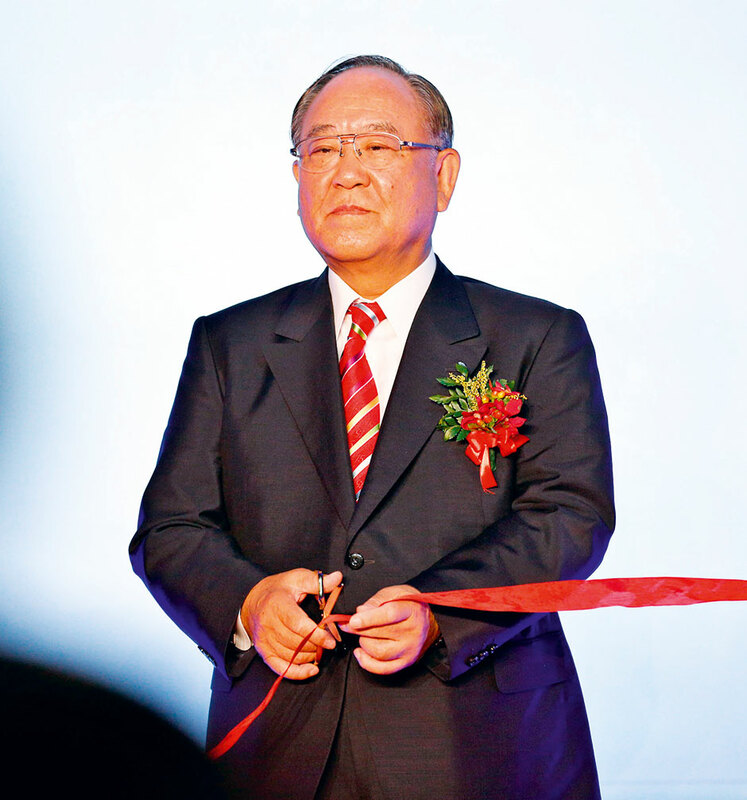 Fujio Mitarai joined Tokyo-based Canon in 1961 as an accountant, and became president and CEO of Canon USA in 1979. He returned to Canon Japan in 1989 when the company was operating at a loss, and subsequently took measures to return it to profitability. Mitarai is also head of Japan’s most powerful and politically active business lobby, the Nippon Keidranren, and is ranked number 58 on Forbes’ World’s Most Powerful People. He is well known for his innovative, somewhat unorthodox management style; a blend of American and Japanese principles, which has played a central role in the incredible success of Canon. It was these qualities that helped him turn the company around.